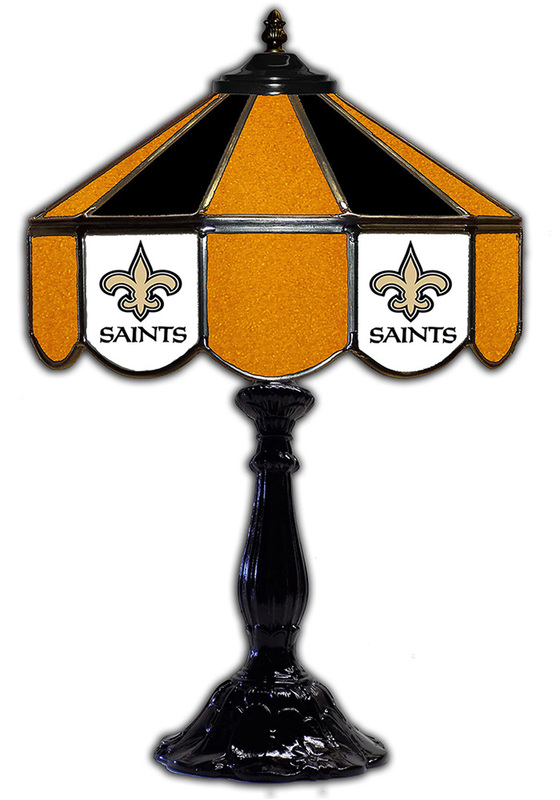 Show off your New Orleans Saints pride with this New Orleans Saints Pub Lamp. This Pub Lamp features a team color hand-cut glass with printed New Orleans Saints logo and will look good in any man cave. Go Saints!